National police dismantled a large-scale clandestine laboratory that manufactured anabolic steroids tablets and injectables in a farmhouse. 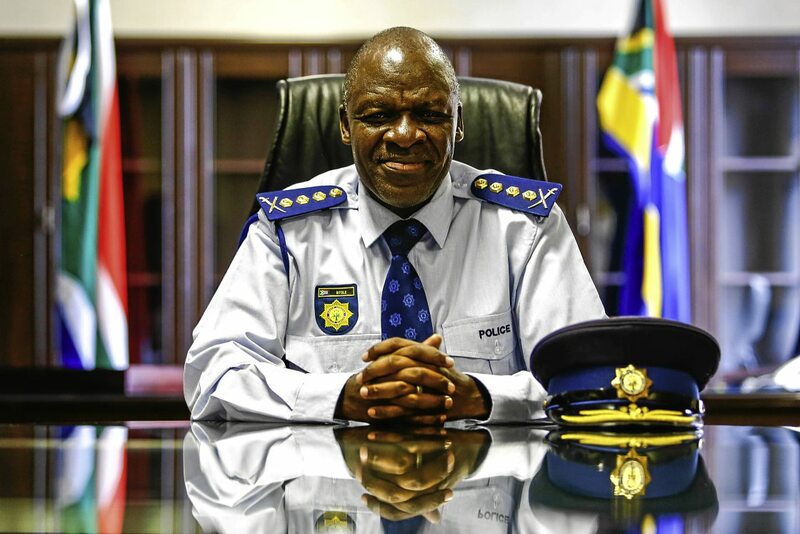 General Khehla Sitole, the national commissioner of the South African Police Service (SAPS), announced the arrest of three individuals in connection with a major drug bust that involved the manufacture of anabolic steroids. Pretoria Police raided a clandestine laboratory in the most unlikely of places – a rural farmhouse located in the Vasfontein region of Hammanskraal located outside of Pretoria. The raid took place on March 20, 2019. “An array of steroids in the form of tablets for oral intake and liquid intended to be consumed intravenously was being manufactured on this farm,” according to a statement released to the media by SAPS. The suspected mastermind is a convicted steroid trafficker who has previously been caught twice in the last four years. The three suspects were arrested at the clandestine laboratory. They included a 55-year old pharmacist and his 52-year old life partner along with another 38-year old employee. Police continue to search for a fourth suspect who is presumed to be the mastermind behind the steroid UGL. The fourth individual is a known steroid dealer who was convicted on two previous occasions in 2015 and 2017. The 2017 conviction resulted in a 15 year prison sentence. But the convict avoided going to jail when the judge agreed to suspend the sentence for 5 years. The convicted steroid dealer now risks going to prison for a long time if he is found to have violated the conditions of his release. The clandestine laboratory mass produced large quantities of anabolic steroid tablets and injectables. The exact quantity of steroids seized was not publicly disclosed. However, police photographs revealed hundreds of vials of injectable steroids. Police also seized large quantities of raw steroid powders and chemicals along with a mixer, a tablet-pressing machine and a tablet-coating machine. A police press release emphasized the health risk associated with the manufacture of injectable drugs in such an unsanitary environment. The suspects apparently abused government subsidies intended to promote rural farm development. The individuals used the farmland property to create a drug lab that produced illicit steroids instead using it for farming.